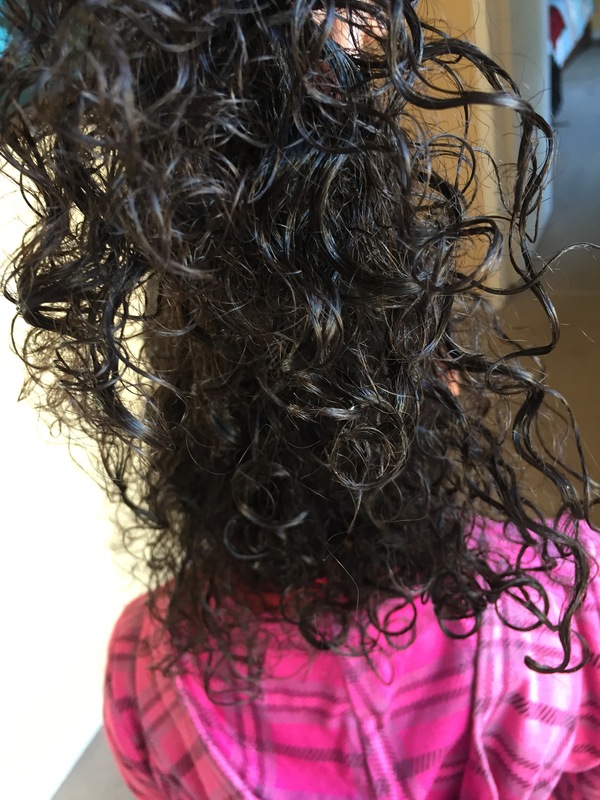 My “Curly Hair” solution discovery!!! Good morning. (Imagine a yawn and a gentle rub of my eyes) Mondays are what they are – aren’t they? So, let me start this week with something that was incredibly exciting for me – as a mom – that happened last week. I bet whatever you’re thinking, you’re probably wrong 😀 This is when I really wish there was a way for me to make you wait, and I could insert like dramatic music and stuff…….. a video log might have been better – ok! Stop it! I’m losing focus. Back to what I’m super excited about! I have really found it hard work to maintain all of my little tribe’s hair do’s. Do you want to know why? 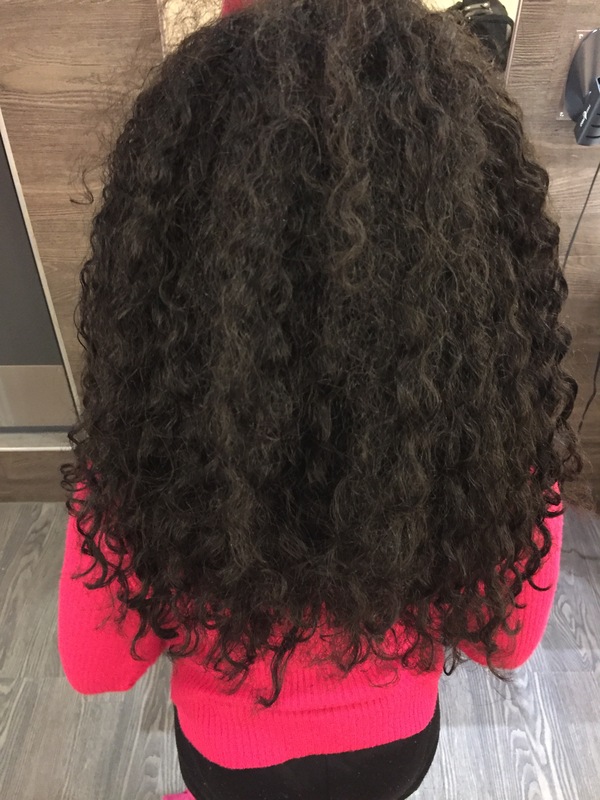 As much as these little people came out of the same womb – made by the same 2 parents – they all have completely different textures, types and lengths of hair. Top that with the fact that my hair is ALSO completely different to all of theirs. That’s FOUR different types of hair! FOUR!!! 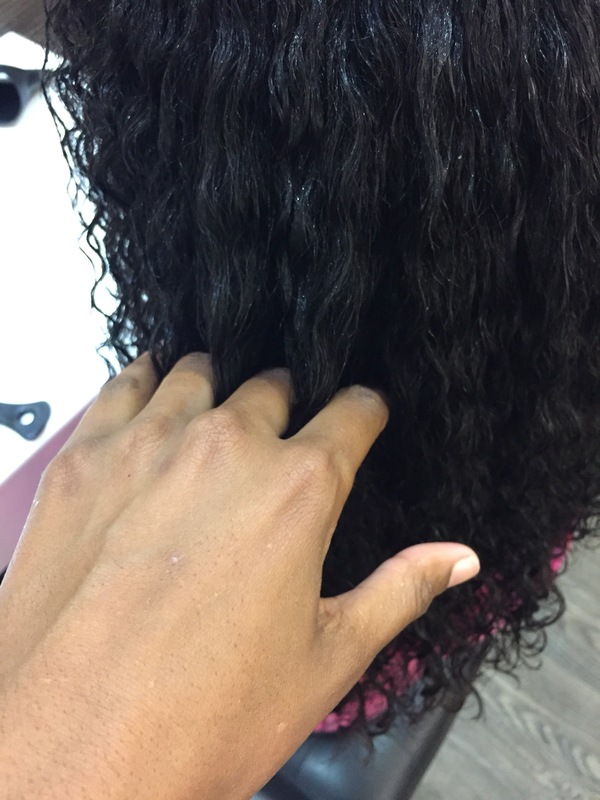 So, we can’t all use the same hair products to make our hair look the way it should “uniquely”. It’s been 10 years of trying to balance which shampoo, conditioner and hair gel or moose or leave in or wax or cream or blah blah blah. Also – pretty much breaking the bank with products that we’ve been trying out. You catch my drift right? 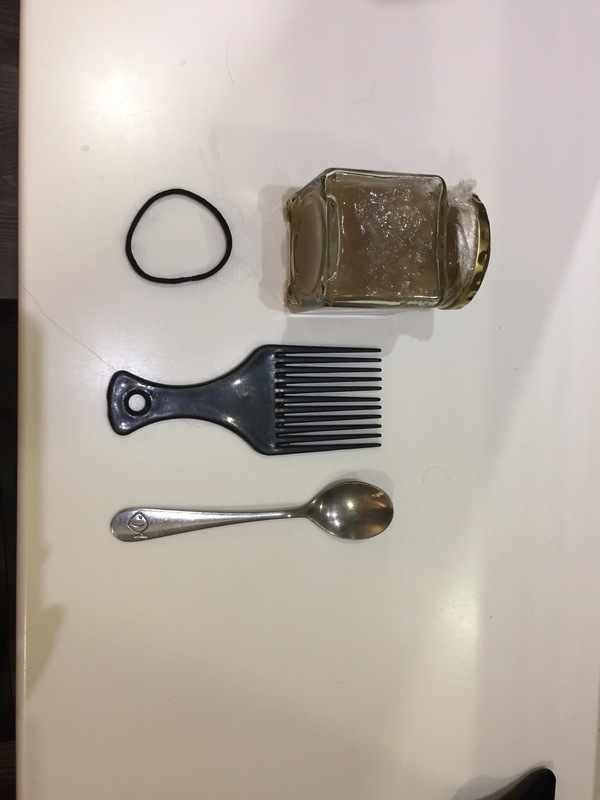 With that back story, when I discovered Flaxseed gel last week on a youtube video – I am planning on cutting my hair into an afro again and need a plan on how to maintain it. 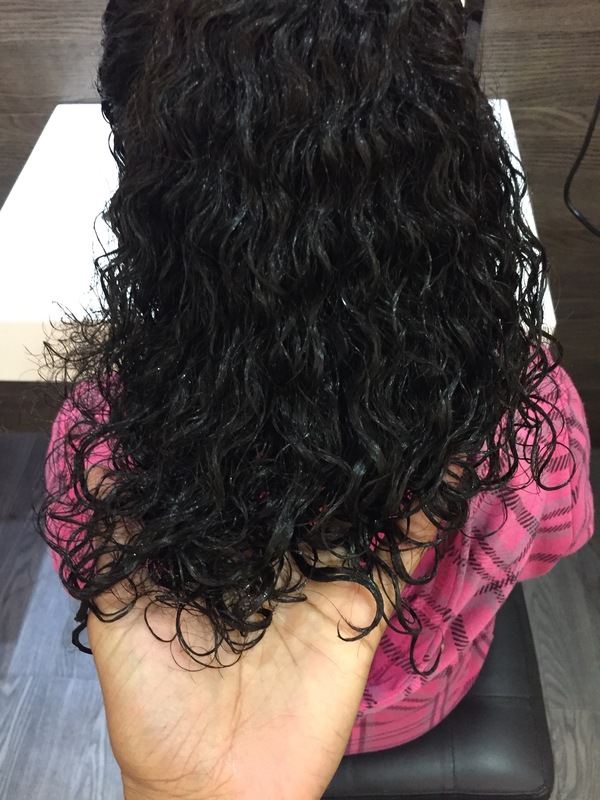 Flaxseed gel has changed my world!! 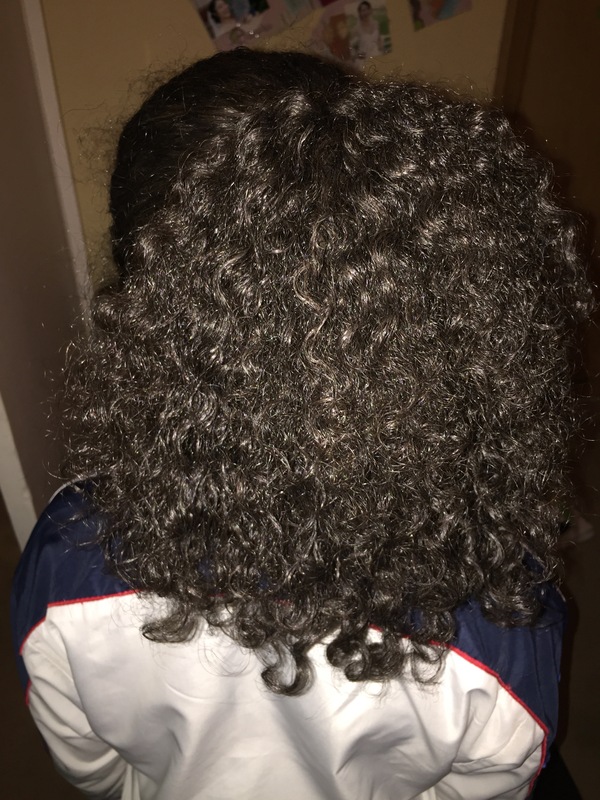 It’s cheap, easy to make and this is why I’m blogging about it……….. it works on ALL of my kids hair!!!!!!! ALL!!!! And all at the beautiful cost of R4!! 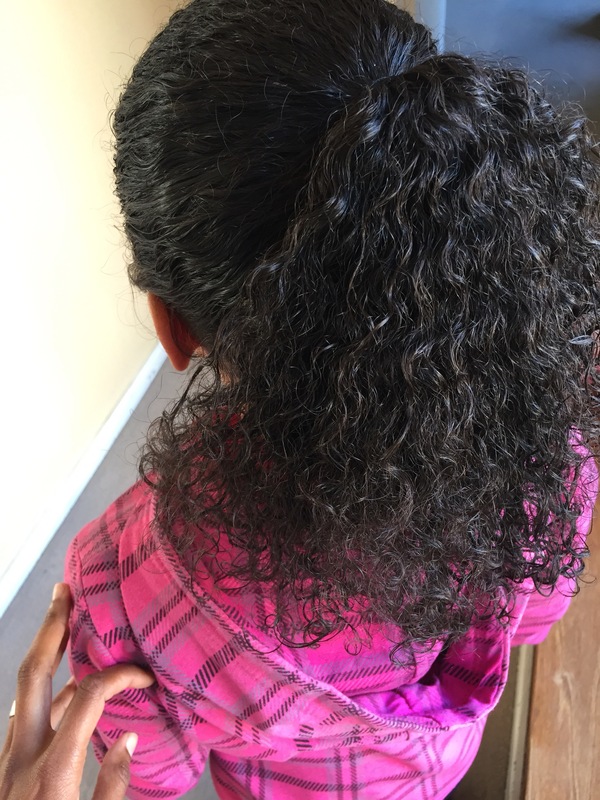 My kids’ hair look amazing and it still has the movement they want, as well as the incredible curls they all have. 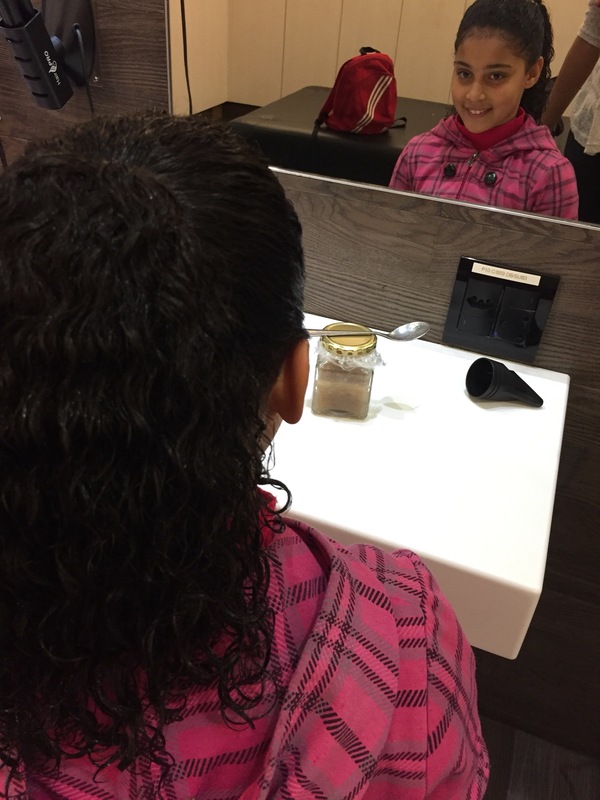 So, in order for you to realize just how amazing it is – here are pics of Aislyn’s hair and the different stages after we put the gel in. Her hair is clean and still wet after we washed it. 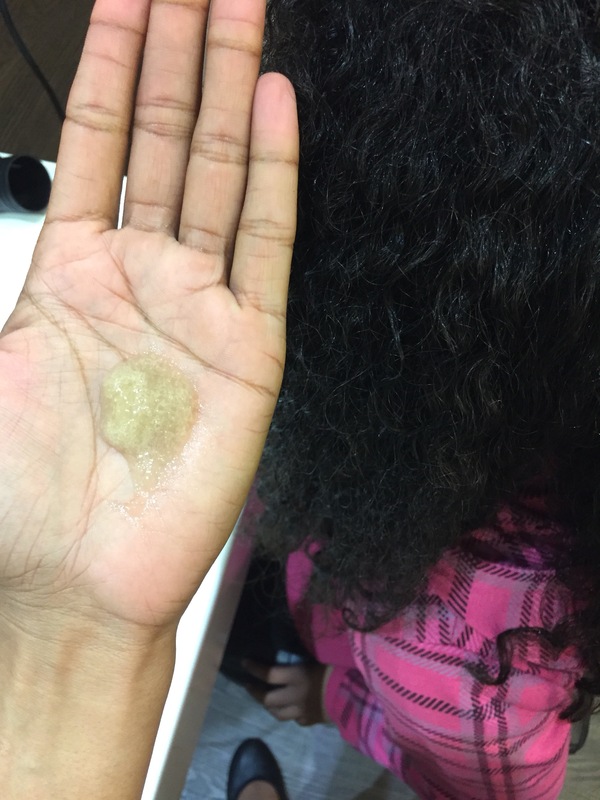 I sectioned her hair and massaged gel into each section until it was all through her hair. 30 minutes later, the wet look is still there – but the outer part of the pony tail is dry BUT not crunchy! 1 hour later just before her gymnastics class. It’s dry and still has a “wet look”. 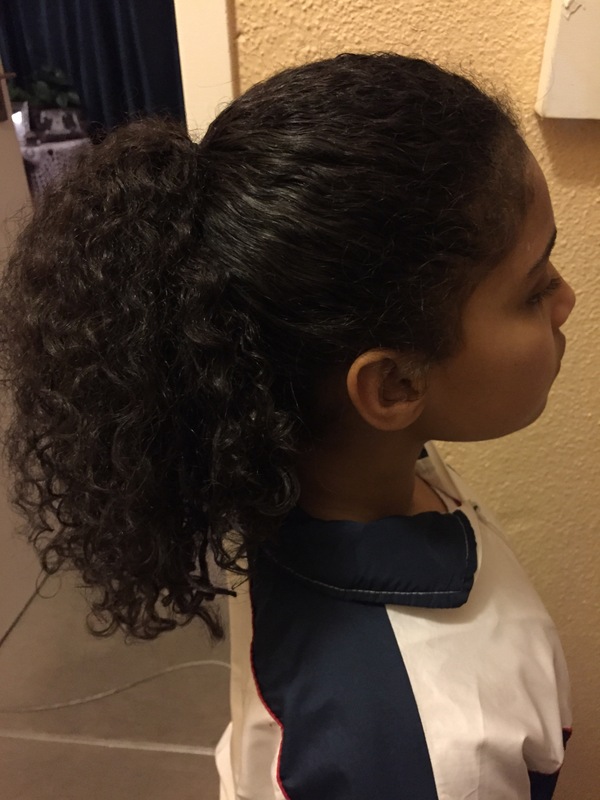 After doing a lot of jumping, flipping and running around – her pony tail has more body, but still has definition in her curl. SHE LOVES IT! 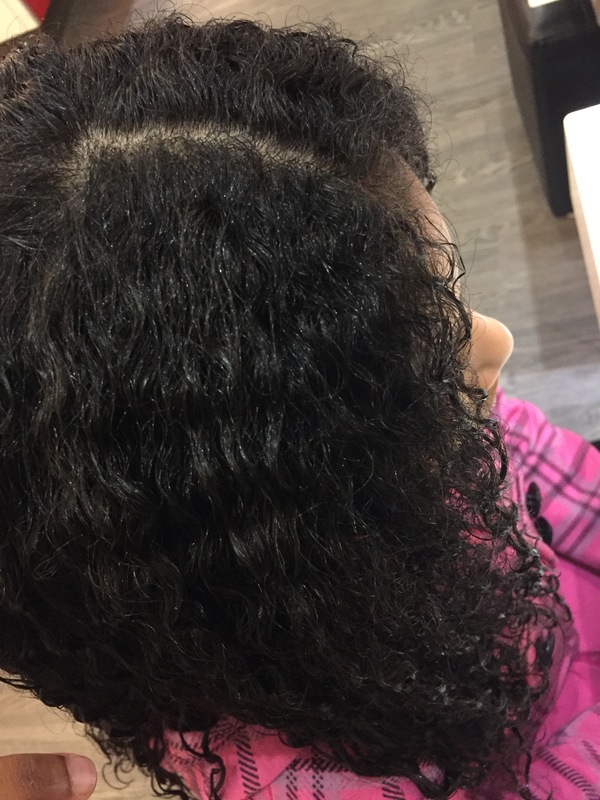 It doesn’t have any residue and she’s happy – so am I.
I only had to apply it that once and three days later, without destroying the pony tail – we’ve kept the hair line neat and the pony tail still looks awesome. 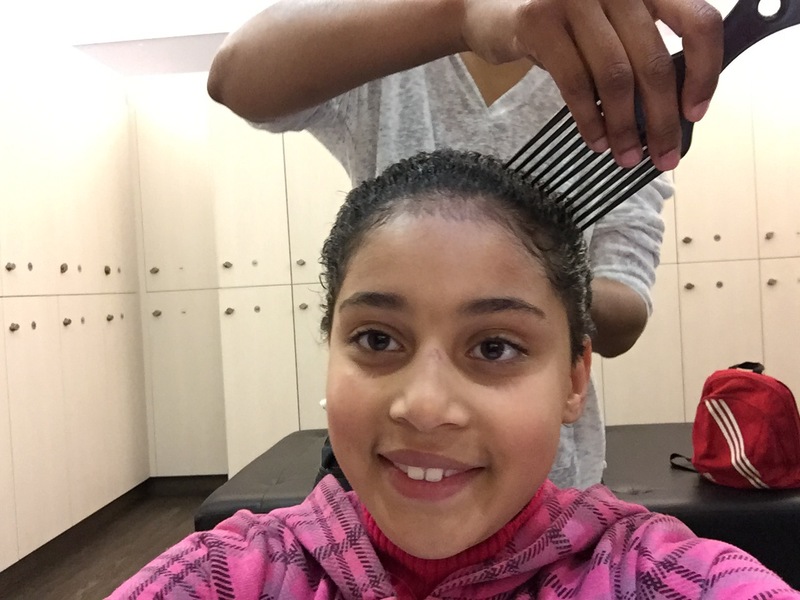 I tried it on Iraina and on Jude and just like Aislyns hair – it’s been amazing!!!! I haven’t made a new batch yet, but I’m so doing a bigger one to make sure it lasts 2 weeks and also try out essential oils to make it smell amazing. Oooooooo, I could make a boy smell for Jude and girl smells for Aislyn and Iraina.